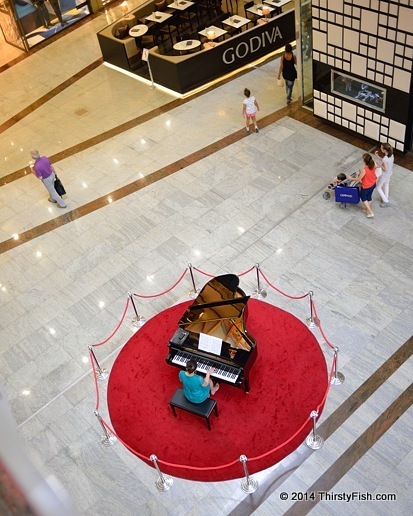 This is a photo of one of the many shopping malls in Ankara. When I tell people that I took my vacation in Turkey, some still ask me about camels. There are no camels in Turkey, maybe with the exception of zoos and camel rides.